In today’s mobile world, people are constantly with their cellphones. Therefore, we at JetPay wanted to make sure that taking payments was as simple as possible for our merchants. We are excited that it is getting even easier for merchants to accept payments anywhere, thanks to a new partnership between JetPay Corporation, a top provider of payment processing services, and CardFlight, a leader in safe and simple mobile point-of-sale platforms. CardFlight keeps its easy-to-use mentality at the center of all tools built for reseller and small business partners. 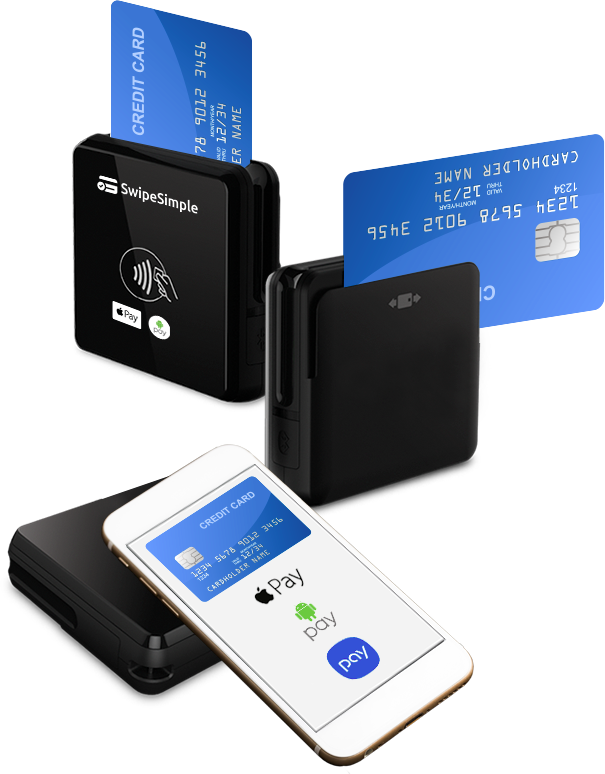 In particular, SwipeSimple—a mobile POS solution—will allow JetPay customers to make sales on smartphones and tablets easily, by downloading an app for iOS or Android. SwipeSimple offers options for cash or credit, and users can add a tip. Using an EMV chip card reader, SwipeSimple accepts payments right through the app, sends customized e-receipts via email or text, and can process refunds with the touch of a button. SwipeSimple also lets merchants automatically keep track of inventory. You can see the app in action on SwipeSimple’s website. Delivering valuable solutions that provide benefits to merchants is part of our plan to help make the complex simple. We are excited about the relationship we have created with CardFlight and the opportunities that SwipeSimple provides JetPay customers. Learn more about how this partnership can benefit you here!